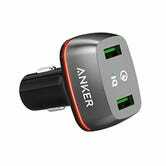 USB charging standards are changing fast, but this $14 Anker car charger is about as future-proof as they come. Both USB ports are Quick Charge compatible, which mean you can easily get the most juice possible out of your daily commute. 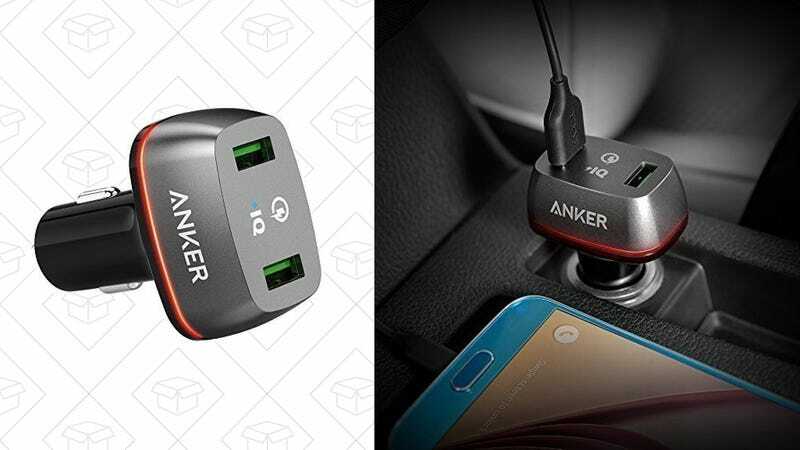 At $14 (its best price ever), this is a car charger you should own.